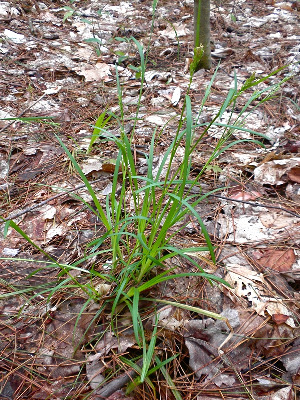 Usually in rich deciduous or mixed forests, but occasionally in cedar swamps (sometimes marly) and bogs; apparently continues to thrive in disturbed areas and clearings. The edges of the bract sheaths are usually strongly but minutely serrulate. The pistillate scales are occasionally obtuse, although usually at least some of them are short-awned. MICHIGAN FLORA ONLINE. A. A. Reznicek, E. G. Voss, & B. S. Walters. February 2011. University of Michigan. Web. 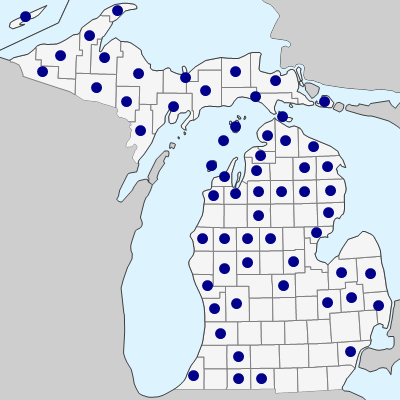 April 20, 2019. https://michiganflora.net/species.aspx?id=996.